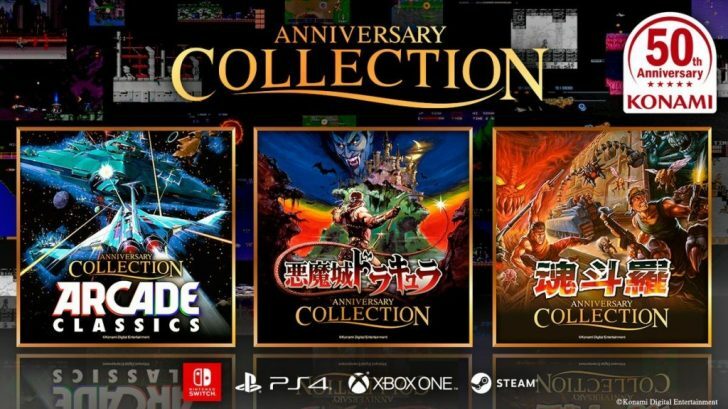 Konami has announced that they are releasing the Konami 50th Anniversary Collection series on PlayStation 4, Xbox One, Nintendo Switch, and PC this year. 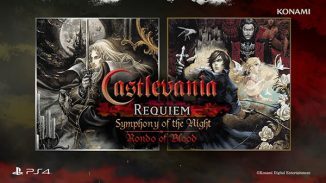 This series of games will consist of three digital only collections which are: Konami Anniversary Collection: Arcade Classics, Castlevania Anniversary Collection, and Contra Anniversary Collection. The Arcade Classics will be the first to launch on April 18 with the other two to follow early Summer. You can read more about each collection below.